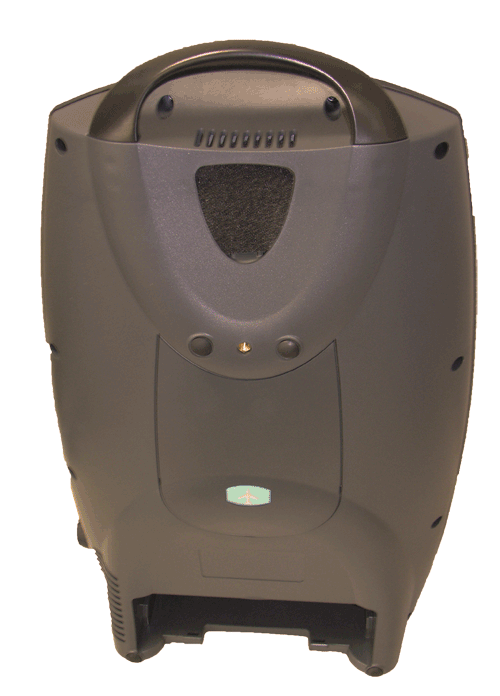 Eclipse 5 Oxygen Concentrator | SeQual portable oxygen concentrators - 5900. 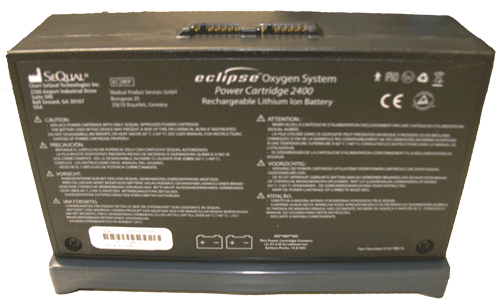 Eclipse 5 with 1 Battery - SHIPS FREE! Eclipse 5 with 2 Batteries - SHIPS FREE! Eclipse 5 with 3 Batteries - SHIPS FREE! 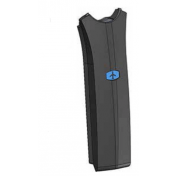 The Eclipse 5 is a portable oxygen machine that sleekly and deftly replaces the Eclipse 3. The Eclipse 5 Basic Bundle includes a 3-liter portable oxygen machine that can charge from a DC power source such as a car, boat or recreational vehicle while simultaneously delivering oxygen. The Sequal Eclipse 5 is designed with both a continuous flow oxygen output option as well as a pulse volume option. The continuous flow option provides doses from 0.5 to 3.0 liters per minute (LPM), which allows users more flexibility for patients to participate in daily activities and to maintain their active lifestyle. Lightweight and sleek, the Eclipse 5 replaces the Eclipse 3 with the added functionality of being able to charge from a DC power source such as a car, boat or recreational vehicle, while simultaneously delivering oxygen. This portable oxygen machine is easy to operate and control and designed to offer low-maintenance requirements. The SeQual Eclipse 5 offers a continuous flow oxygen output as well as a pulse volume option. The continuous flow option provides doses from 0.5 to 3.0 liters per minute (LPM), which allows users more flexibility for patients to participate in daily activities and to maintain their active lifestyle. AC/DC and better power options extend therapy time and patient travel. Accessory options support an active lifestyle. 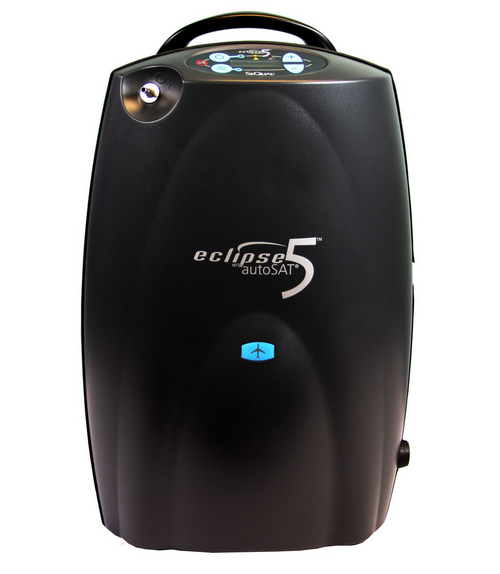 Eclipse 5 replaces the old Eclipse 3 Portable Oxygen Concentrator. 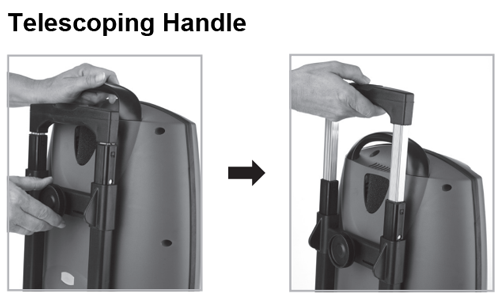 Lightweight and small to accommodate easier travel. Long battery life with 2 to 5 hour recharge time. Longer service intervals with lower maintenance costs. Low noise output for less disturbance. 02 Concentrator offers both continuous flow and pulse volume options. 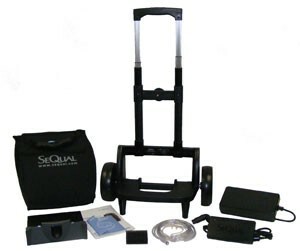 Portable concentrator provides for stationary, ambulatory and travel oxygen needs. 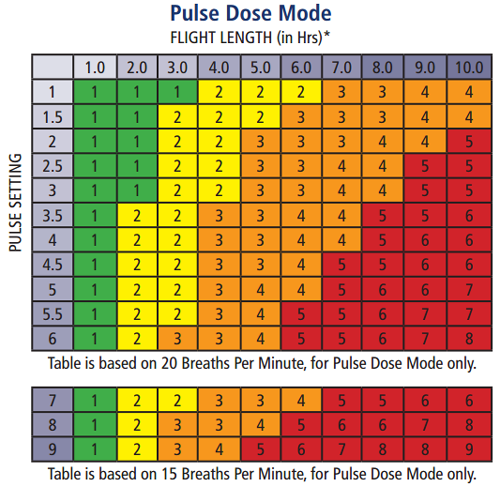 Settings for both pulse volume and continuous flow. 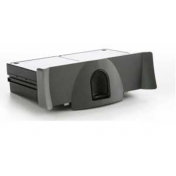 Simplifies the patients' continuum of care with one device. The only system on the market that can be upgraded in the field as new technology becomes available. Concentrator Weight (without battery): 15 lbs. Power Cartridge (Battery) Weight: 3.4 lbs. Concentrator Weight (with Battery): 18.4 lbs. Battery Life (single battery) at 2 Pulse Flow Setting: 5.2 Hours. Sleep Surface: 36 W x 80 L.
Noise: 40 dBA at setting 3 pulse volume, 48 dBA at setting 3 Continuous Flow. 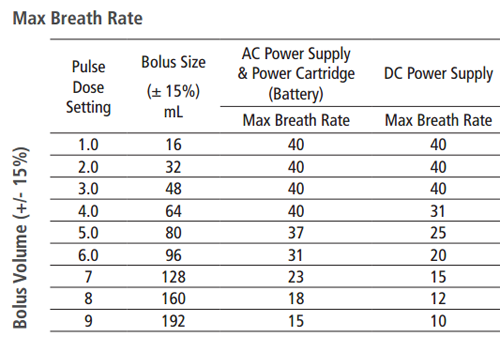 Maximum Oxygen Output: Continuous Flow - 3 LPM, Pulse Volume - 16-96 mL, 128 mL, 192 mL. Oxygen Outlet Pressure: 5 PSIG. AC Power Connection: 100-240 VAC/ 50-60 Hz. DC Power Connection: 12 V.
1.0 LPM Continuous Flow: 52 Watts. 3.0 LPM Continuous Flow: 145 Watts. 1 Pulse Volume Setting: 45 Watts. 6 Pulse Volume Setting: 95 Watts. 2.0 LPM Continuous Flow: 2 hours. 3.0 LPM Continuous Flow: 1.3 hours. Pulse Flow Setting 1: 5.2 hours. Pulse Flow Setting 6: 3.5 hours. 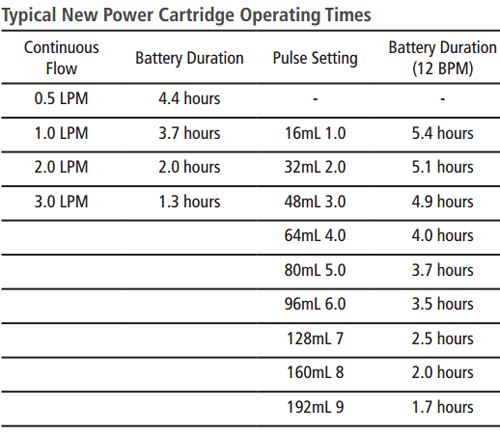 Power Cartridge Recharge Time: 1.8 to 5 hours. Operating Altitude: 0 to 13,123 feet above sea level. SeQual Eclipse 5 Warranty: 3 years limited. HCPCS Codes: E1390 and E1392. The oxygen specialists at Vitality Medical are here and eager to help. 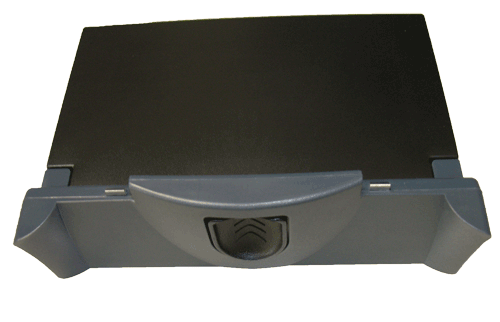 We have several programs to make your first concentrator purchase easy. 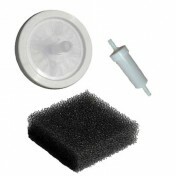 Buyback Program - Sell us your old concentrator and upgrade today! Loaner Program - Warranties are easy. We'll loan you one of ours while yours is being repaired. 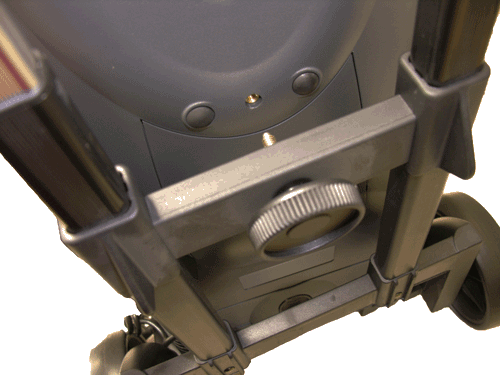 Rental Program - Try out your concentrator before you buy it or upgrade to a portable for a vacation. 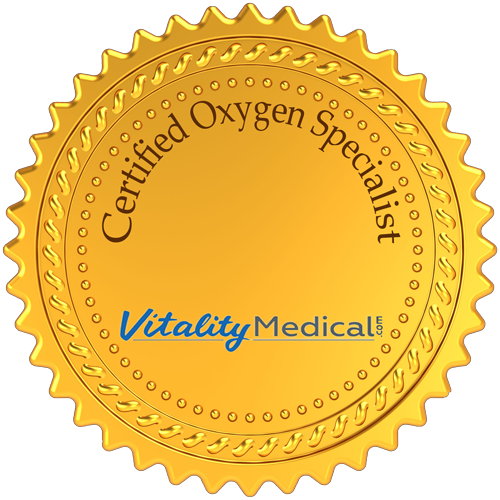 Certified Oxygen Specialists - Call and talk to a certified oxygen specialist today. Our founder is a registered nurse and entrepreneur, and he understands that oxygen is an important part of your life. Since purchasing your first oxygen concentrator can be a big transition, our staff is certified to help you along the way. Our trained professionals can answer any questions you may have about flying with an oxygen concentrator, help you narrow down the possibilities to find the right machine for you, and to discuss our various programs to help you along the way. SeQual Eclipse 5 offers a continuous flow oxygen output as well as a pulse volume option. 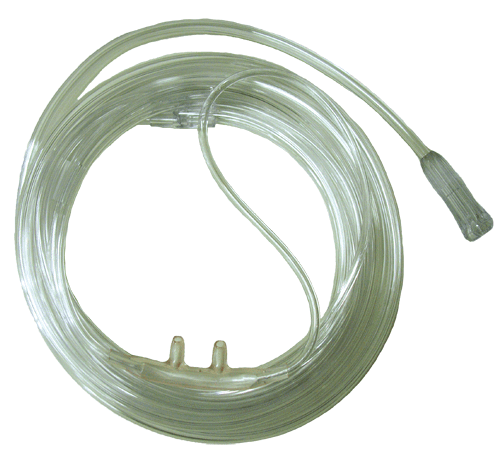 The continuous flow option provides doses from 0.5 to 3.0 liters per minute (LPM). The pulse volume ranges from 16 to 192 milliliters (mL) per breath. Having both a continuous oxygen flow and pulse volume, the Eclipse 5 allows more flexibility for patients to participate in daily activities and to maintain their active lifestyles. 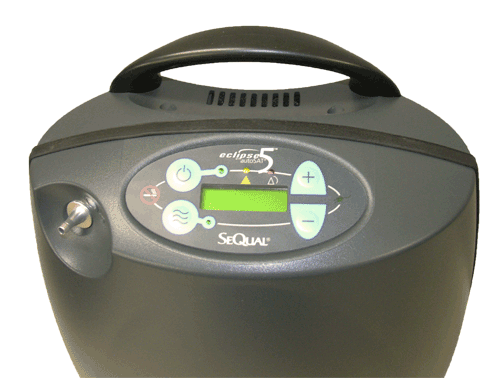 The SeQual Eclipse 5 Portable Oxygen Concentrator is compatible with many leading CPAP and BiPAP devices used for sleep apnea in the continuous mode. 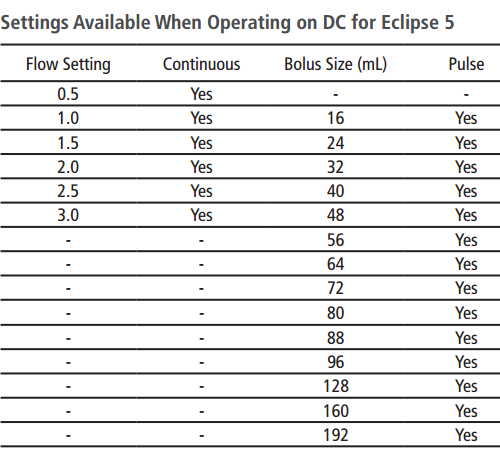 The Eclipse Five control panel provides a display of either mL or LPM allowing for a more accurate prescription dosage. 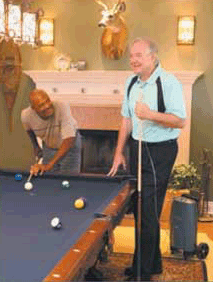 While in the pulse mode, if an inspiratory effort is not sensed by the oxygen machine, the oxygen concentrator will deliver a continuous flow of oxygen. 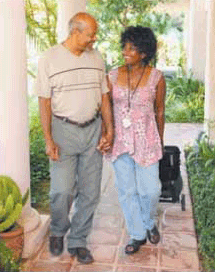 This portable oxygen concentrator will continually search for a breath every 15 seconds. The SeQual Eclipse 5 offers a comprehensive dosing selection; thereby broadening the patients that can be treated with oxygen therapy at rest, sleep, exercise, and at altitude. Vitality Medical ships CAIRE products only to customers within the United States of America. CAIRE Inc.'s logo text, graphics and photo images are the property of CAIRE Inc. and are used with permission. Copyright ©2017. 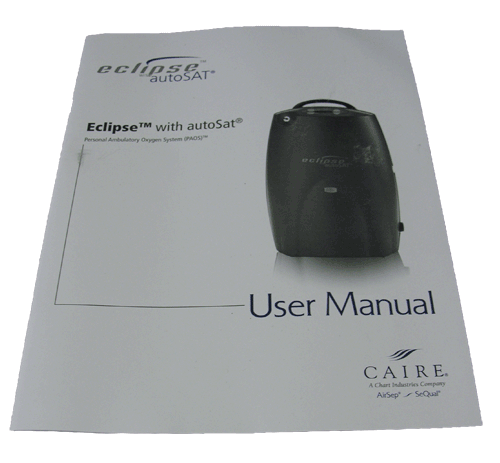 Eclipse 5 Brochure provides features and benefits for this SeQual oxygen concentrator. Caire Portable Oxygen Fact Sheet presents a brief summary of oxygen therapy using the SeQual and AirSep line of medical grade oxygen products. 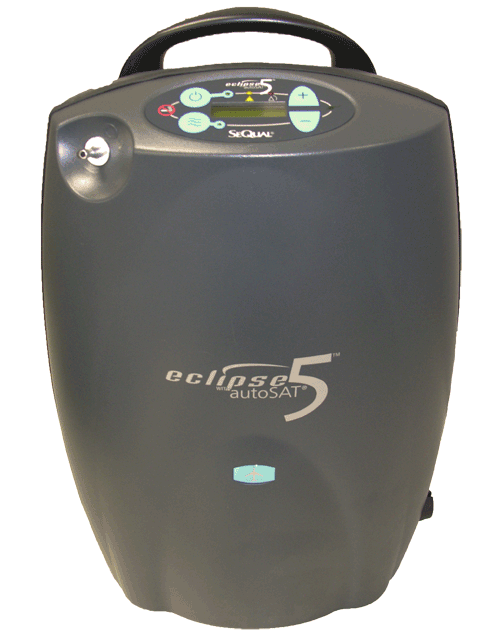 Eclipse autoSAT contains information about leading edge technology for oxygen therapy patients. 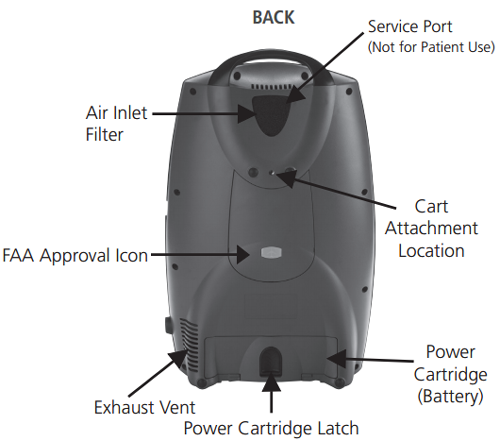 Eclipse 5 Accessories offers a summary of the key component parts and accessories for this oxygen concentrator. 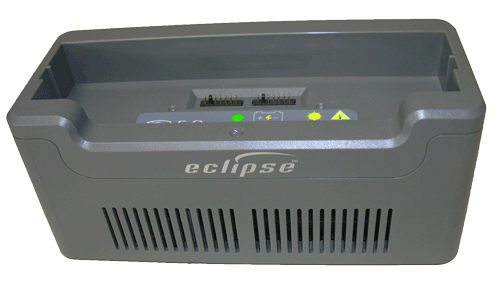 Eclipse 5 User Manual provides detail instructions and information to operate this concentrator. SeQual Eclipse 5 Maintenance Guide includes cleaning and care instructions along with routine maintenance requirements. 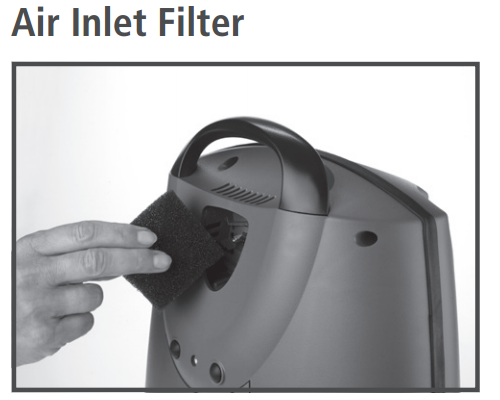 Eclipse 5 Concentrator Troubleshooting Instructions offers information on fixing common problems. Sequal Eclipse 5 is FAA-approved for air travel. SeQual Eclipse Comparison with EverGo and iGo, Ottawa Hospital, Canadian Respiratory Conference 2011. SeQual Eclipse Study: McCoy, Robert BS, RRT, FAARC; Diesem, Ryan, BA. 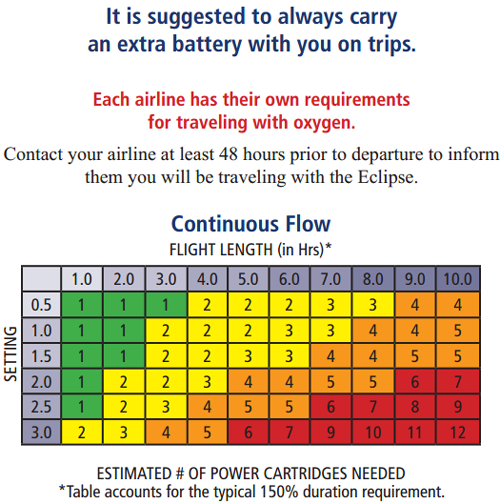 Continuous Flow Capable Portable Oxygen Concentrators and the SeQual Eclipse--Applications and Benefits. Valley Inspired Products Inc. 10-22-2010. Dunne, Patrick J. The Clinical Impact of New Long-Term Oxygen Therapy Technology. Respiratory Care, 54:8, August 2009. How long should a battery last when the setting is 3.OLPM Continous flow. According to the manufacturer, 1.3 hours. What is the maximum length of oxygen tubing I can use? Maximum length is 50 feet; however, it may not support high flow at that length. The Eclipse 5 is excellent. One of the few portable units that provides 3 lpm continuously. It does take getting used to, so let me tell you about the CONS: the lights are nice and bright and the unit is not real quiet (a small problem in a theater but acceptable). It takes a lot of power - the 12 VDC inverter/converter gets hot, sometimes the cigarette plug is too hot to touch (even on a cold day). The unit does not like the heat and will shut down charging when it gets too hot. Even when it is off there is often a fan that remains running to keep internals cool when it is charging. Turning the unit on or off requires you to push and hold the button until it beeps to you. If you start the car with the inverter/converter plugged in it may turn itself off (you just have to unplug and replug it), sometimes the unit itself will go into an alarm mode and not operate (unplug and wait about 30 seconds or so until the light goes out then plug in and go). All-in-all the Eclipse 5 is an excellent unit and I do recommend it. Go for the Freedom package, it is a good deal, but I do recommend getting the separate battery charger also (while you can get along without it, having a second battery and a separate battery charger makes things so much nicer). I had a SeQual 1 and enjoyed using it for 7 years. 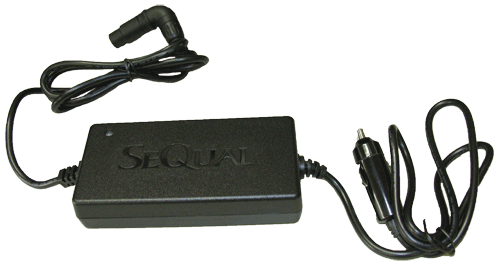 I have used the SeQual 5 only at home so far but I am looking forward to using it on a long road trip. I especially like that it has 3 constant liters. I'm with another poster: Eager to see a portable oxygen machine that can pump 4+ML on constant flow. That would be a LIFE-SAVER!!! Eclipse 5 is excellent, keep this in mind when you start using it, as it does take getting used to. In order to start it or stop it, you must "push and hold" the button, pressing the button and expecting it to start just because you pressed the start button is not going to do it - same with stopping it. The machine is louder than I expected and the diode lights are bright (you will need something to cover the lights if taking it to a theater). The machine sounds smooth, there is no whoosh ever minute as many other concentrators do. The machine really does not like being plugged in to the cigarette lighter plug when the engine is started, so unplug it, start the engine and then plug it back in. The manual is good but there is a lot more that could be added that describes all the operations - but you'll figure that out. If you get stuck where it is not doing something you think it should, unplug from power and retry, if that does not work, remove the battery, wait a minute, reinstall the battery and try it again. If it is then working on battery plug the power cord back in. This may sound like a lot of problems, it is not, it is a lot of "not following the instructions and having to recover" type problems. I really like the Eclipse 5 and think it is the best of the lot. I did think the cart was a bit of a challenge to get the Eclipse 5 mounted to, would have been simple if I had known what I was doing, or paid more attention. 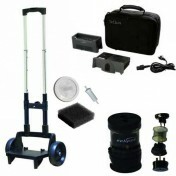 The cart is excellent in my opinion; the plastic wheels have real bearings and moves easily. The Eclipse 5 is significantly heavier than my last concentrator, but I don't notice the difference in the weight as it is easier to handle. Regarding Vitality Medical - I like them and will order my next equipment from them. First order took three days to get here. My second order took two weeks (there was a back order and a drop ship from the factory in Florida). Stuff happens, but Vitality Medical was right on top of things and took care of it without having to be prompted. Customer Service is a gem. Haven't used it yet but looking forward to it. Friends recomment the Eclipse 3.
great to be ,mobile again! Only problem is that it only goes to 3 liters. Eager for someone to actually build a 5 liter portablle. Excellent product. Would prefer to have the features of the Eclipse 5 in the Eclipse 3. This is an excellent product but it would prefer to have the features of the Eclipse 5 especially the battery recharging while on the 3 LPM setting. Cost is also a concern, they are too many people that would benefit with a machine like this, but because of price they don't adcquire it. 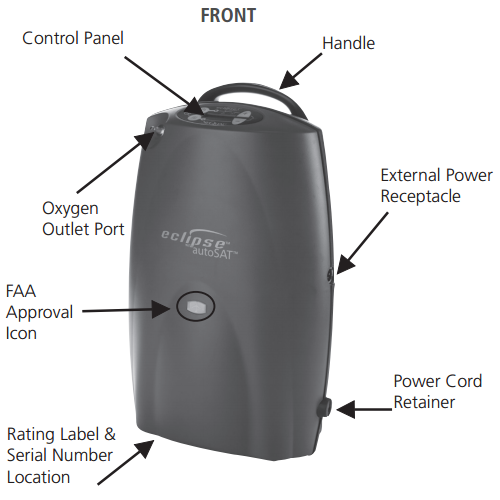 We received our new SeQual Eclipse 3 Portable Oxygen Concentrator System and we are loving it. We had rented one for our last vacation and it worked great, but we had a time limit and had a waiting list from the provider. Now we can travel whenever we like without bulky tanks and worrying about where we can get them refilled. 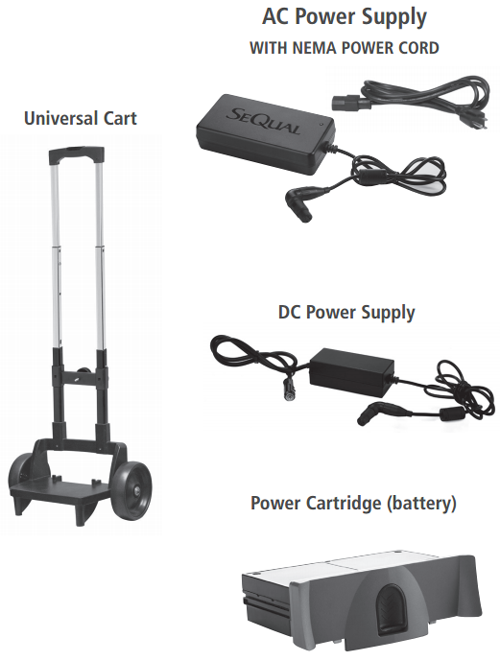 We ordered the 3 battery pack and have plenty of off line power. 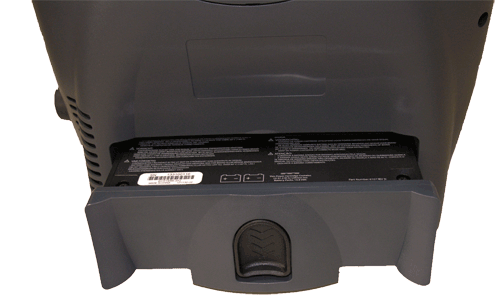 The batteries charge quickly on the desktop charger or in the machine while plugged into the wall. Now we can pickup and go whenever the mood strikes us--Thanks Vitality Medical your staff made the order process fast and easy and they were very patient while answering my questions.